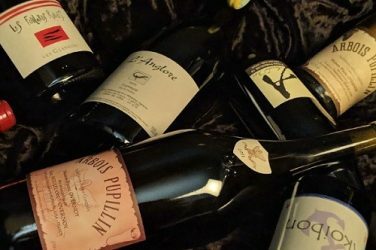 The 2018 auction rankings at iDealwine clearly illustrate the supremacy of three behemoths of regions: Burgundy, Bordeaux and the Rhone. 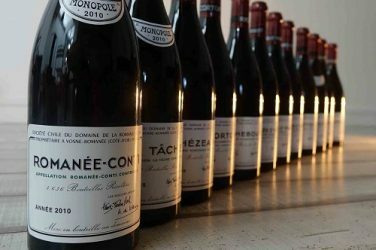 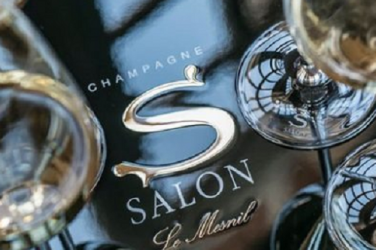 The end-of-year auctions underline the success of rare bottles and specialist cuvées. 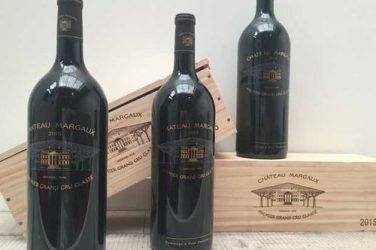 Auction report: in all regions, October’s excellent results herald a brilliant end to the year. 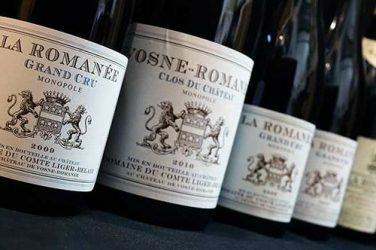 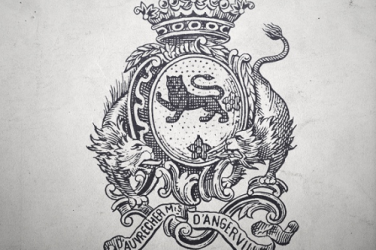 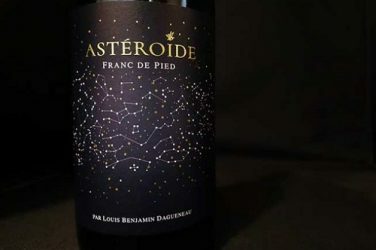 At iDealwine’s most recent auction, some wines reaffirmed their star status, for instance Raveneau and George Roumier. 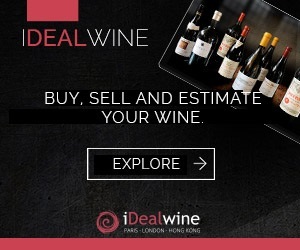 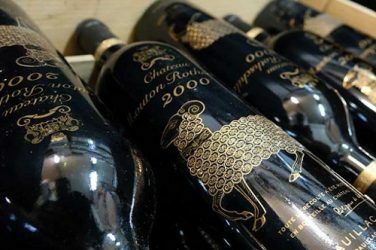 No summer lull in iDealwine’s latest auctions! 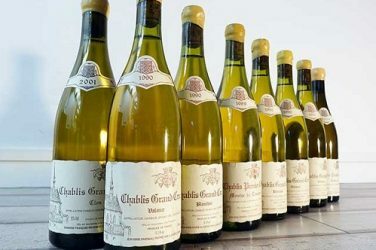 Not a single Grand cru passed unnoticed this summer at iDealwine. 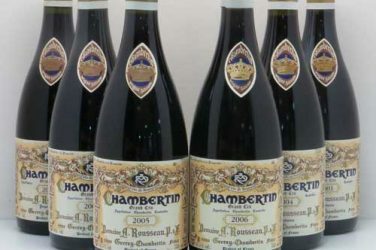 Certainly not Domaine Rousseau’s selection of 6 successive vintages of Chambertin, sold at €13,011!